Searching for a pre-owned Volkswagen car in the Bury area? 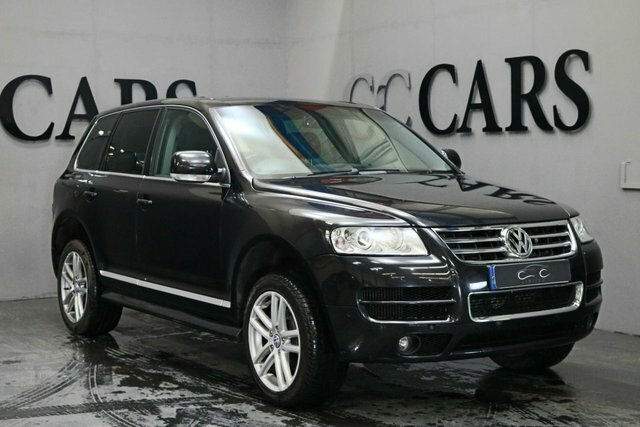 At CC Cars Limited, we offer a wide range of motors from this successful producer in prime condition, all of which are right here on our website. Volkswagen makes impressive motors which are extremely fairly priced. The Golf is one of the nation's favourite compact cars ever, having been on the market for more than 40 years, and the Touareg may be quite new in comparison but it is still a worthy competitor for cars way more expensive. 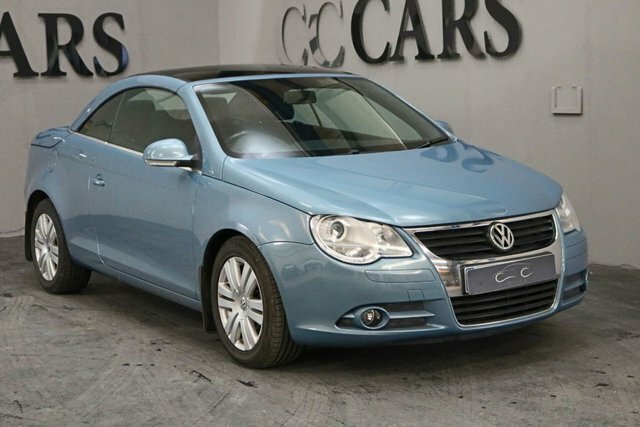 There is sure to be a perfect Volkswagen car for you, and there is nowhere better to buy it than CC Cars Limited. Customer satisfaction is our number one concern. Check out the range of used vehicles at our showroom in Dukinfield, near Bury.